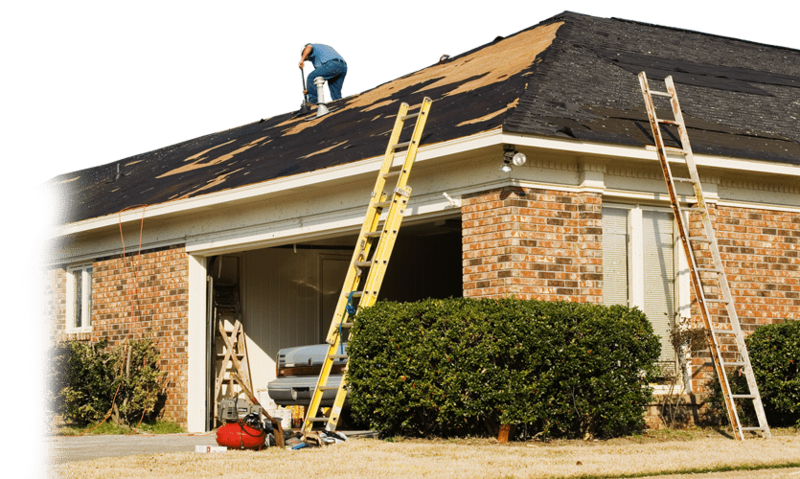 Our roof repair services are provided by skilled and experienced roofing technicians. When your roof is damaged, you may be feeling a little worried about what that means for your home. A leaky roof can lead to moisture damage, which is expensive to repair. Excess moisture in the space can also increase the risk of mold growth, which is a problem that no homeowner wants to face. It’s not always easy to know when your roof is damaged, as you probably don’t spend a lot of time on the top of your house. You may notice a few warning signs, such as patches of light or moisture coming through the ceiling, dark spots on the roofing materials, missing or curling shingles, or drafty areas within your home. If you notice these warning signs at your Raleigh, North Carolina home, contact us at 21 Roofing Group. 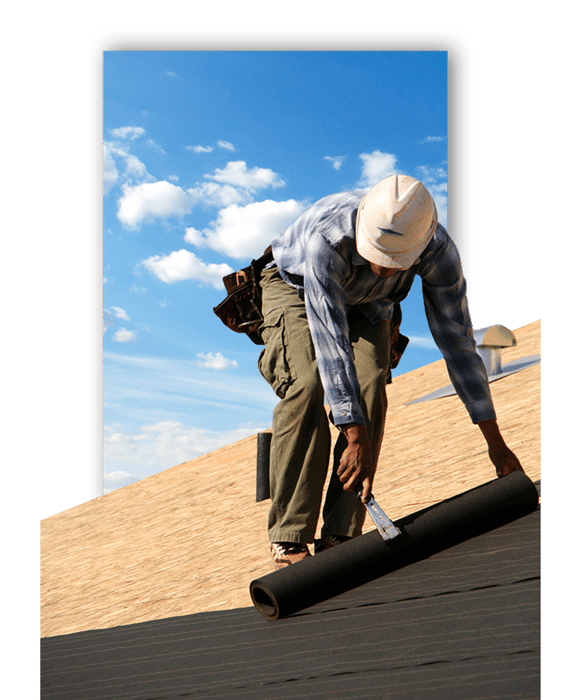 We offer a variety of roofing services, including roof repair and replacement. When the roof is only slightly damaged, a roof repair job is a cost-effective alternative to having to get a brand-new roof. Our technicians at 21 Roofing Group are honest and trustworthy, so if we recommend a repair, you can feel confident that it’s a good option that can save you some money. Our roof repair services are provided by skilled and experienced roofing technicians. 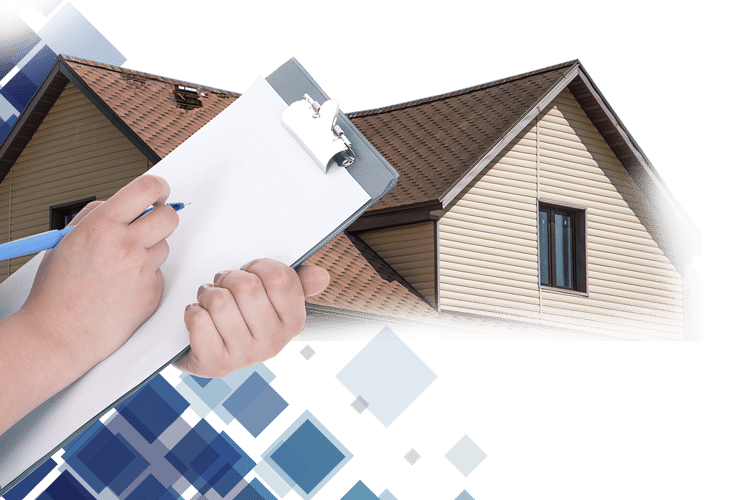 We’ll start by inspecting your roof to figure out how much damage exists, and then come up with a plan for repair. Our goal is complete satisfaction for every customer we serve, so we’ll take the time to go over the plan with you and answer any questions you may have. 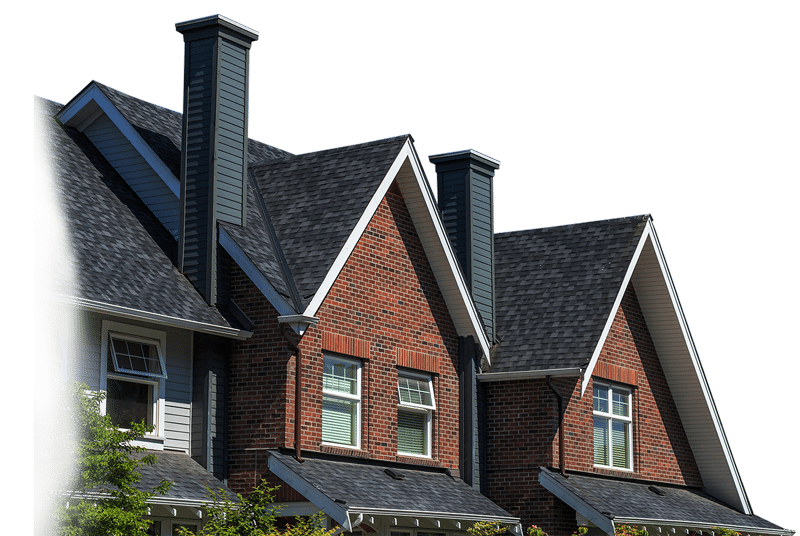 For the best roof repair services in the area, trust our team at 21 Roofing Group. or you need to schedule an inspection prior to roof repair services, contact us at 21 Roofing Group today. 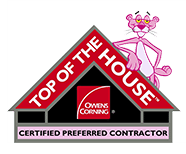 our commitment to only using quality roofing products when we work on repair, replacement, and installation jobs. This is one of the reasons why we often use GAF shingles. Thanks to their value, performance, and impressive lifetime warranty, these shingles will provide decades of durable performance and aesthetic value to your home. 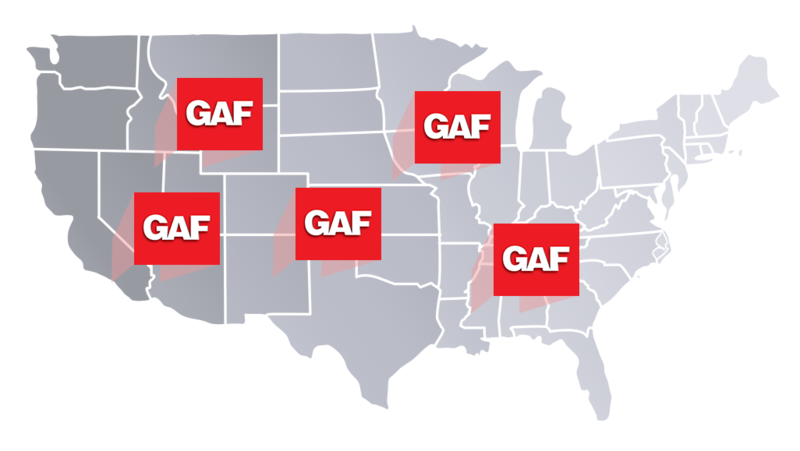 GAF quickly became North America's largest manufacturer and source for both residential and commercial roofing applications. Combined with their relentless pursuit of quality, GAF provides comprehensive roofing solutions backed by industry-leading expertise. More and more property owners choose GAF shingles for their roofing projects, and we believe you can’t go wrong making this choice. our team will assess the damage. If we determine that the roof is in good shape apart from some minor issues, we will make the necessary repairs for you. In fact, if you require roof repair due to wind, hail or storm damage, we will help you contact your insurance company to see if this type of storm damage is covered under your homeowner’s insurance policy. Our goal is to leave you 100% satisfied by offering expert solutions, reliable roof repair, and peace of mind that the issue is solved.